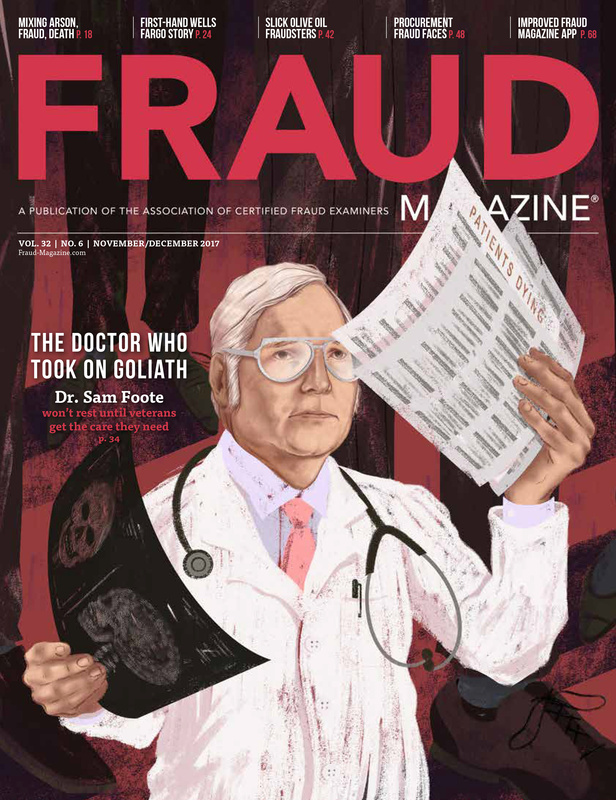 This past fall, the fight against fraud crossed international boundaries when the ACFE South Africa Chapter and ACFE Japan hosted fraud conferences in their respective countries. 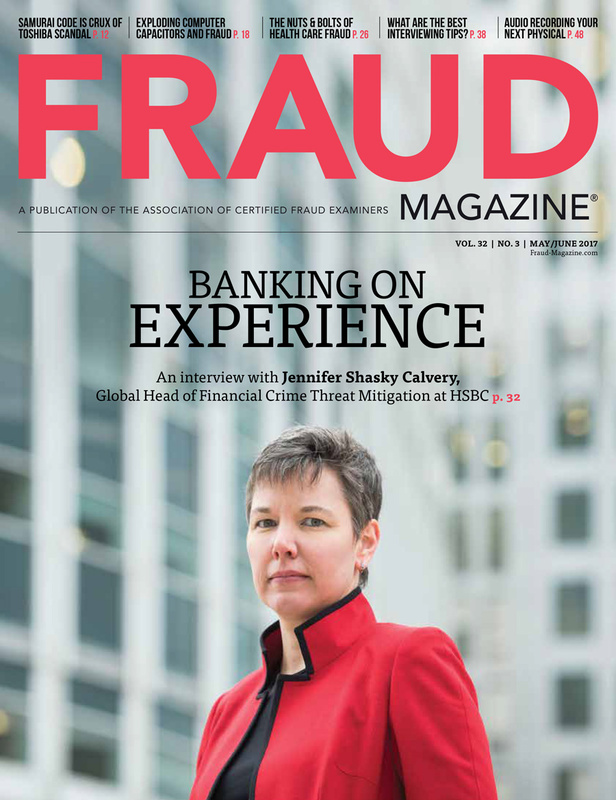 As the third annual conference for the South Africa Chapter and the first-ever for ACFE Japan, both highlighted relevant fraud trends like the importance of risk management, fraud prevention on a global scale and the role of the Certified Fraud Examiner (CFE) in the auditing function. 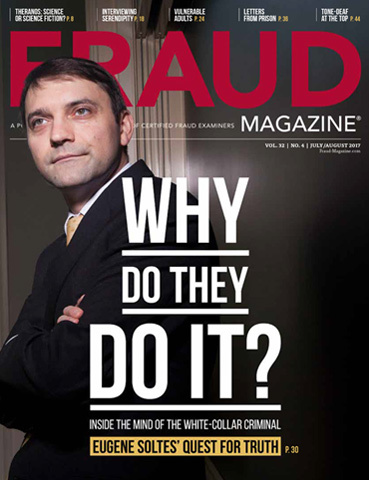 The ACFE’s South Africa Chapter hosted its third annual South Africa Fraud Conference in Johannesburg, Sept. 13-15, 2010. The conference attracted attendees from not only South Africa, but from places all over Africa like Zimbabwe, Namibia, Kenya and Nigeria. With session titles such as, “Business Unusual: Dealing with Fraud and its Aftermath in a World Where the Rules Have Changed” and “Benchmarking Your Fraud Risk Management Strategies,” more than 500 attendees received the latest fraud education, participated in workshops and training, and networked with fraud professionals from different functions and locations. 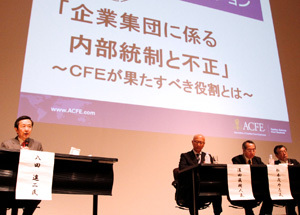 ACFE Japan hosted its first fraud conference, “Internal Control and Fraud Related to Corporate Group” in Tokyo, Oct. 13, 2010. More than 400 anti-fraud professionals from all over Japan were able to participate in workshops, a panel discussion with four influential CFEs and a special lecture from Kiyotaka Sasaki, director of strategy and policy coordination division of the Financial Services Agency (FSA). 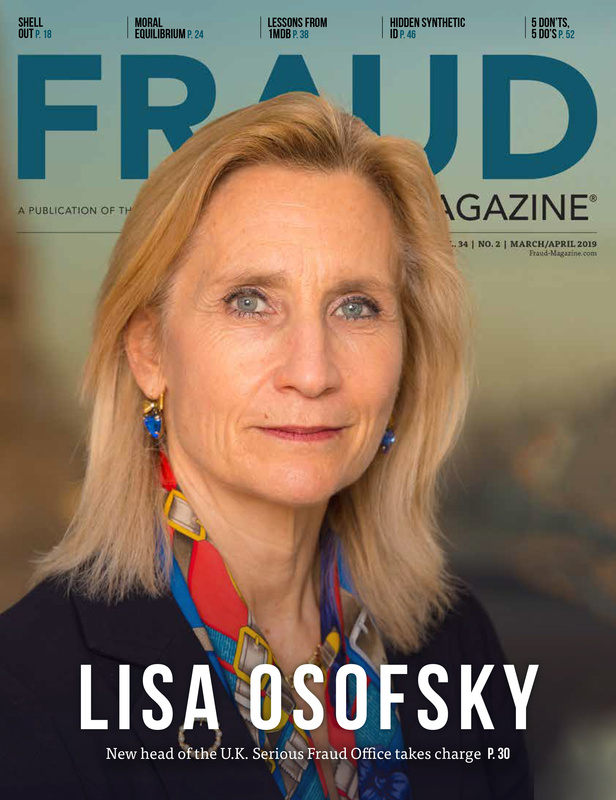 Sasaki spoke about the importance of enhancing fraud measurements in the private sector in Japan, especially in agencies like the FSA and Securities and Exchange Surveillance Commission (SESC). 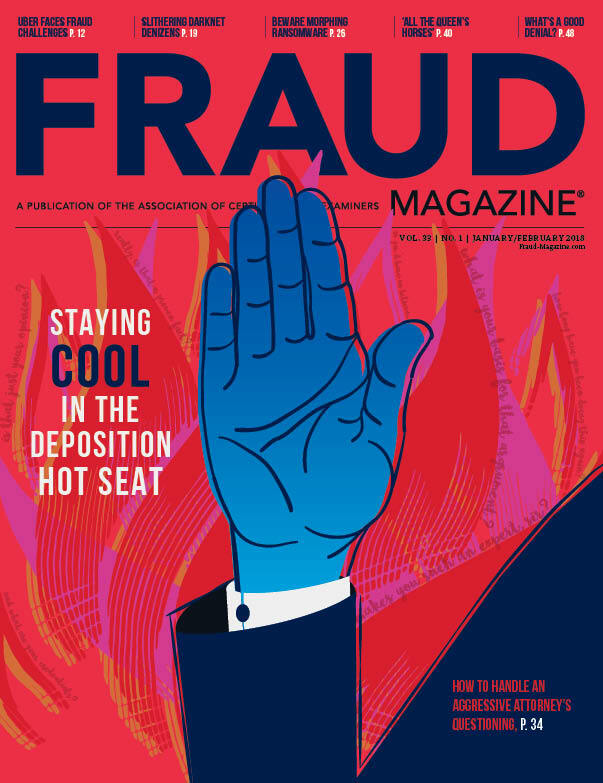 Yoshida led the conference’s efforts to address topics such as fraud in the financial securities market, fraud prevention at facilities distant from corporate headquarters and using Benford’s law to identify fraud. The conference not only served as a venue for practicing CFEs to gain additional education and insight, but it also served as a valuable educational event for non-CFEs and non-ACFE members. 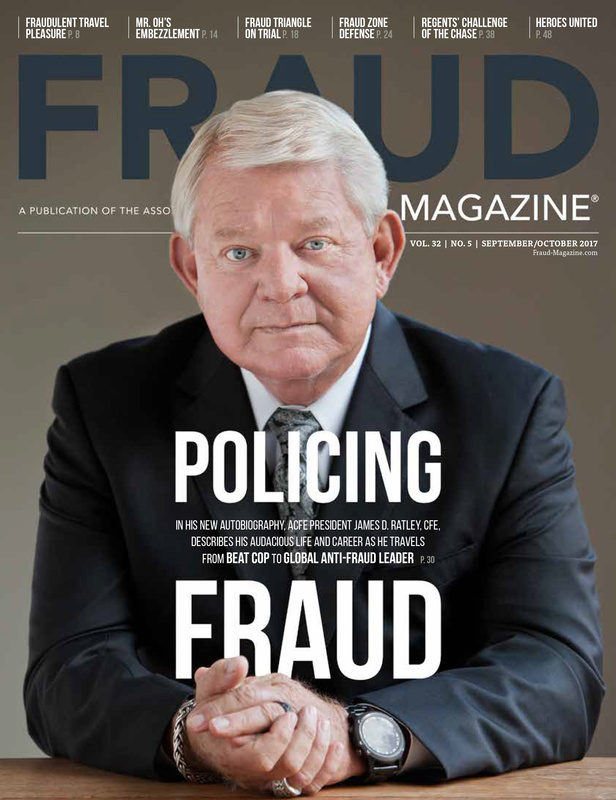 The individual successes of the ACFE South Africa Chapter and ACFE Japan conferences serve as examples to future international fraud conferences. As ACFE Japan hopes to attract more attendees from surrounding areas of Japan, the ACFE South Africa Chapter aims to create more customized conferences with courses available to anti-fraud professionals at different levels in their careers. View conference photos at www.facebook.com/AssociationofCertifiedFraudExaminers. For more information or to view a calendar of upcoming fraud events, conferences and seminars, go here. 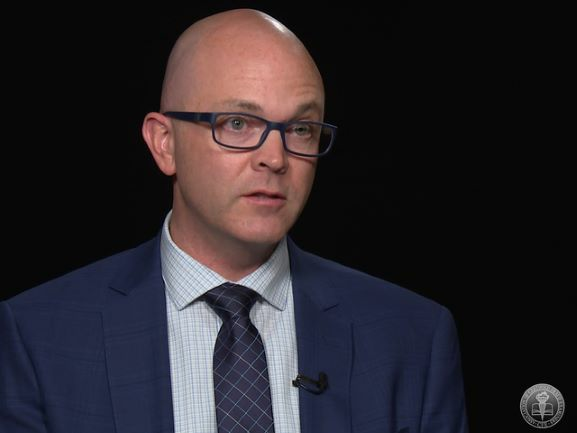 Overview of how changes to expert witness discovery provisions under the Federal Rules of Civil Procedure will affect CFEs.